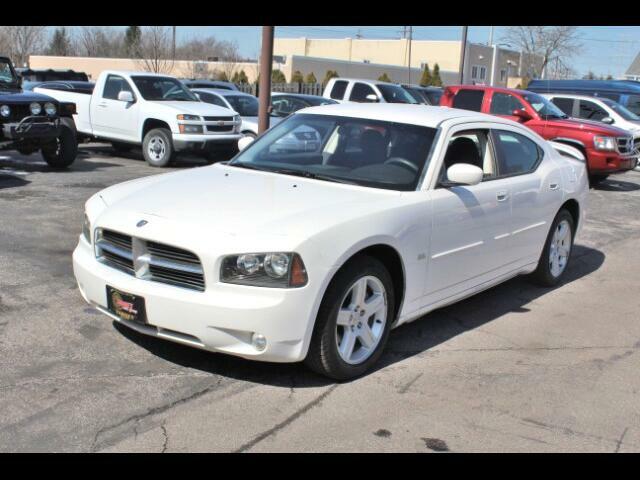 Low Miles only 54K miles, clean inside/out, SXT Sport w/ Chrome Package, Fully Loaded. Cruise Control, Premium Audio CD/MP3/Sirius Player w/ Audio Aux, Fog Lights, V6 3.5L Engine, Auto Trans. Rear Air Vents. The vehicle is in Great Mechanical Condition. Well maintained w/ All New Brakes, Oil Change, Oil Filter, Lube, Cooling System Flush/Refill, Transmission Flush/Refill w/ Trans Fluid, All New Brakes, Serpentine Belt, Tune-up w/ New Spark Plugs& Ignition Coils. Decent A/S tires, Alignment& Computerized Spin Balance. Vehicle was taken to Dodge dealer to complete open recalls. Vehicle been road tested for over 700 miles w/ no problem. Call Moe today to schedule your test drive this cool sport sedan.